 Hughes Dental is a full service private laboratory based in Harrogate. We pride ourselves on our Prosthetics work, offering a range of different levels including the BPS technique. 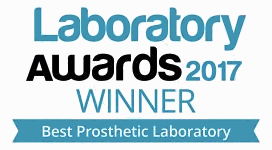 We have also been recognised as the ‘Best Prosthetics Laboratory 2017’ at the Laboratory Awards and we are finalists in the same category at this year’s awards. 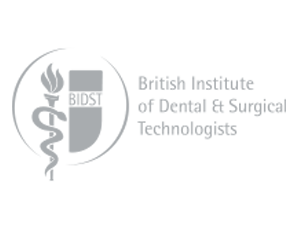 Dentistry is changing both clinically and technically to a digital workflow. 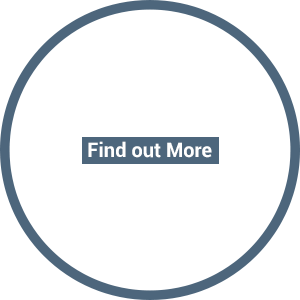 Hughes Dental recognises this and we incorporate digital technology in all aspects of our work, including full digital removable, partial dentures, implant restorations, crown and bridge, laser sintered frameworks and milled frameworks.